Nearly two months have passed since Canyon View hosted a blood drive. During that outreach event, you generously provided 18 units, enough to benefit up to 54 patients. By now, the amazing feeling that you may have saved someone’s life might be wearing off. However, the patients who received the donations won’t forget your generosity. √ Being a donor is an amazing gift to those in medical need. √ Being a healthy donor offers a sense of purpose and belonging. √ Donors feel a special connectedness to their fellow human beings. A fleet of blood mobiles covers the county in an ongoing basis. To make an appointment by phone, call 1-800-469-7322. The staff will gladly help you locate a mobile place or donor center and a date/ time that works for you. To make an appointment online go to sandiegobloodbank.org. 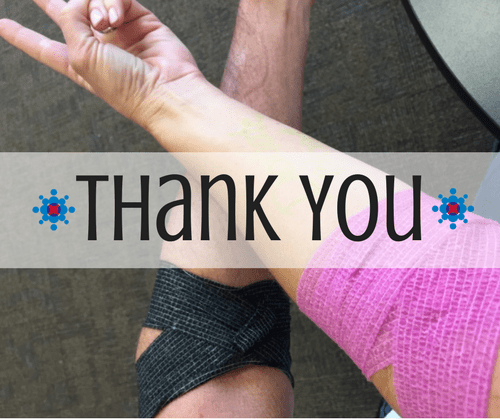 Each time you donate, please remember to mention the code CVCV so that your donation will gener- ate a “credit” in the Canyon View account at the San Diego Blood Bank. Again, thank you for your generous response to our community outreach effort. If you have questions about becoming a donor, please talk with Kenneth Heath, Barry Day, or me, Carol Simonson.